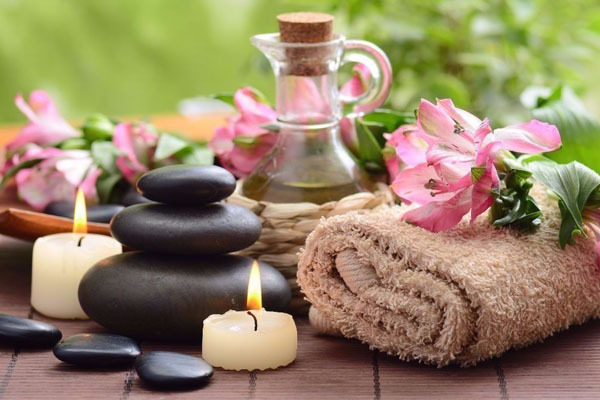 At Khwan Beach Resort, our caring therapists restore and rejuvenate mind and body with natural treatments and oils. Through our selection of distinct massages services, you will escape the demands of daily life and experience our signature touches. Share a memorable moment with that special someone, as most of our treatments and sessions are offered in the comfort and privacy of your villa, facing the lush of you garden, or in the ocean-facing Sala massage in nearby Mae Nam beach; we offer the proper time to relax, stretch and breathe. And find oneself.